Can our nutrition and what we eat affect our mental health? That’s a question that many psychology researchers are now exploring. Our diets, our routines, our habits and the food we plan to eat are all potential factors in the evolution of mental health and how this plays on our body’s reactions. There is a general consensuses between therapists that a good routine of eating fresh, healthy food can play a role in the treatment of mental health conditions and disorders as there is an overall improvement the body’s functional system and attitude towards life. So what do we know about nutrition and mental health? Why is Nutrition Recommended in Treatment? Typically, a focus on diet and nutrition is referred to a client in the therapy sessions as a form of treatment, a coping mechanism as they begin to combat their mental health conditions. This is commonly recommended on a per client basis. If a client feels the need to improve themselves through a regular, healthy routine of eating well, this might be something that the therapist can pick up on and recommend. A lot of the time, eating well and exercising can be a great way to exposure and analysis your mental health. 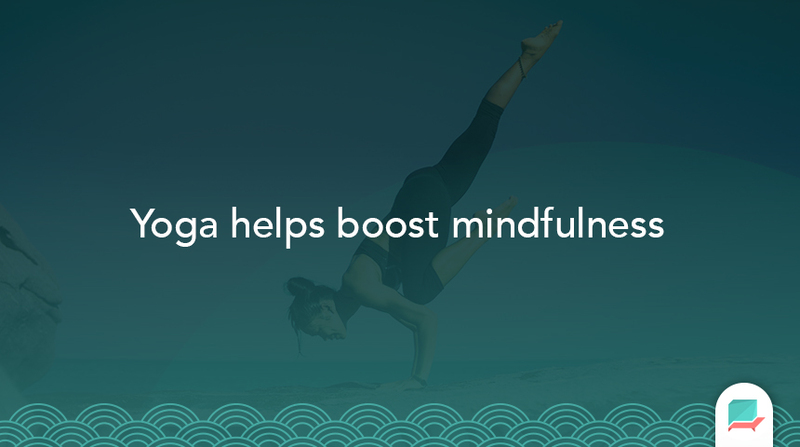 Many of the therapists today recommend courses of yoga to be completed as homework to help boost mindfulness and control of the body, despite its difficulty as you get started, the same bodes well for food, nutrition can be a vital element in bringing the body’s core strengths backup and something a lot of people can get started on, as we naturally know what is good for our bodies and what makes us feel healthy when it comes to food. If an individual is already eating a healthy diet and doesn’t seem to be struggling, then this might not be the treatment for them, but something that they might want to continue their attention towards. 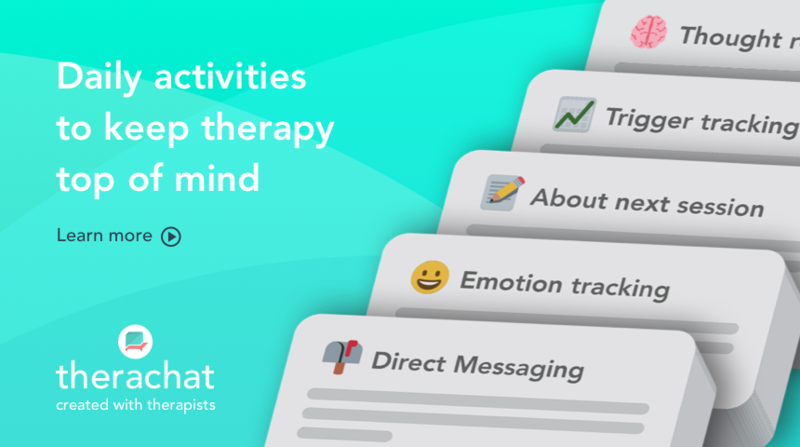 During a course of treatment, a client might focus their attention on things that aren’t going too well in their lives and begin eating poorly as a short-term fix to their emotions and troubles with mental health. This can be a dangerous spiral and something that they could turn into a problem, when this doesn’t need to be the case. Treating nutrition as a treatment and a form of homework should be your approach, seeing as there is a lot of benefits to adopting a healthy diet and exercise regime in a mental health sufferer’s daily routine. That leads us onto the benefits themselves, what really makes a nutritional diet beneficial for mental health sufferers. A common misconception with nutrition is that we don’t need to adopt this to run a healthy mind, as nutrition only supports bodily functions. This simply isn’t true. 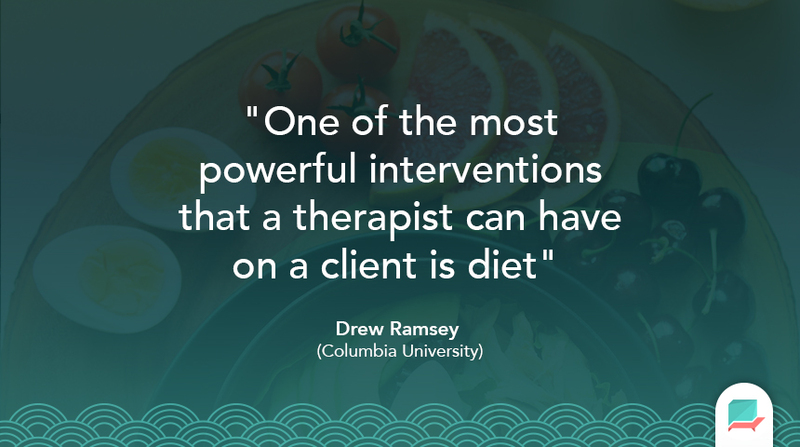 Drew Ramsey of Columbia University believes that one of the “most powerful interventions” that a therapist can have on a client is diet. Ramsey shares “by helping people shape their diets, we can improve mental health and decrease the risk of psychiatric disorders”. Every year, around 42 million American adults suffer from a mental health condition. That’s almost 1 in 5 of every US adult suffering from a mental health disorder like depression, bipolar, anxiety, PTSD and many more. Despite the tragedy of these figures, when we look into heart disease, one of the US and the world’s biggest killers, we see that in the US alone, there are around 600,000+ deaths correlated with heart disease, being the cause of 1 in 4 deaths in the US every single year. Treating nutrition as a seriously as a mental health condition is something many people miss when diagnosed with a mental health disorder. The value of nutrition can pay dividends for both keeping yourself fit and healthy as well as combating mental health. But how does this work inside of the body?! The act of nutrition has been proven in research to have a direct correlation with the improvement of mental health. 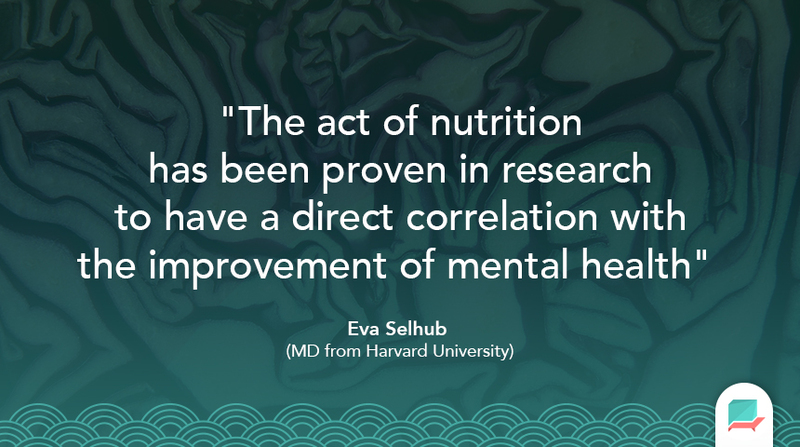 Eva Selhub, MD from Harvard University, describes food/nutrition as the “fuel” to our “brain that works 24/7”. In her research, she further discusses how foods you eat affect how you feel. According to research, Serotonin, a neurotransmitter responsible for regulating sleep and appetite, moods and pain is produced by our gastrointestinal tract. The tract makes up our digestive system helping us to digest food by also to guide our emotions. There are nerves and neurons within this tract that helps communicate with the brain and tend to be highly influenced by “good” bacteria helping to grow our lining and protect our intestines. Long story short, the role of the serotonin is to feedback to the body about the quality of the bacteria that runs through your intestinal microbiome signalling to the brain through neural pathways that the food you are eating is good, healthy food for the body to thrive on and your brain to help grow stronger. The research has suggested that the impact of food and your choices across your day can have a profound affect on your outlook on your mental health and controlling your emotions and moods. Alerting your client to the impact of what they eat outside of sessions can have a dramatic impact on how they feel and control their emotions, making for a higher chance of activating the control and feelings they need during their struggles with a condition. Reduces chances of common illnesses. There are so many benefits to controlling and keeping a healthy regime with your diet that many of them will be exposed to you during your first few weeks of a consistent fresh and healthy choice of foods. Naturally you can continue to celebrate with friends on occasion for birthdays and parties, but making sure you keep a regular routine will provide best results. The great thing about a healthy diet and routine is that it will serve you past your mental health condition providing you with many mobility benefits and longevity. Let us know in the comments if you’ve had a positive reaction with clients who’ve adopted a healthy routine and diet as part of their treatment to their mental health condition. We’d love to hear whether you’ve had success with this method.